When it comes to expense reporting, you have to think about what non-compliance can cost you. With hundreds and thousands of employees, it becomes difficult for business owners to make employees always comply with spending policies. Also, with policies not being stringent enough, achieving compliance becomes a nightmare for business owners. Fraudulent and non-compliant spending are the top concerns for most global organizations. Beyond airfare, lodging and automobile rental expenses can be a gray area where spending can get out of control. In fact, around 80% of fraudulent activity was made by only 5% of employees in a company. For the most part, manual processes fail to find employees indulging in fraudulent activities. When you reconcile and validate expenses manually, only 1% of transactions were flagged as potentially fraudulent. The rest transactions remain unchecked and will be sent for payment processing. Creating a T & E policy that employees can understand and act accordingly can be a good start. 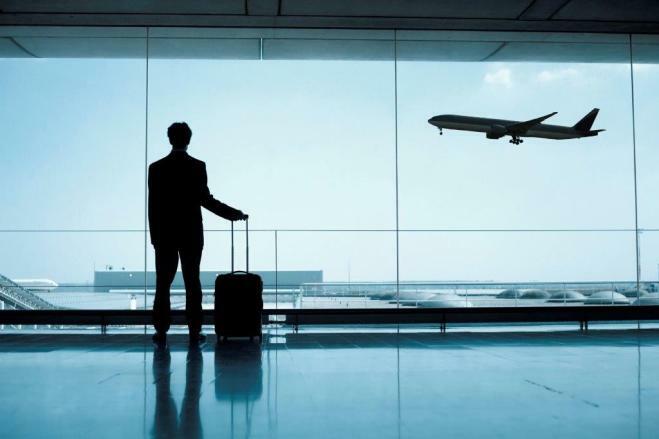 Travel and expense management software can integrate these policies with the expense reporting process and makes it easier to achieve compliance. T & E expense software triggers exceptions and red flags the miscellaneous and/or duplicate expense line items. The software can track out-of-pocket expenses and manage the expense reporting process efficiently. Implementing travel and expense management solution can deliver huge savings while reducing out-of-policy expenses. The solution can actually measure the degree of compliance in spending and allows you to measure T & E spending by department, spend category and employee. The solution flags expenses that exceed the budget set, highlight potential issues and ensure greater satisfaction. Ultimately, the automated solution takes compliance to a whole new level while combating fraud. Travel and expense management solution allows organizations to adhere by the government legislations, meet income tax guidelines, and ensure GST compliance & other regulatory measures at any time. The solution weeds out the inefficiencies of old-fashioned paper-based or spreadsheet-based processes and assures better compliance.